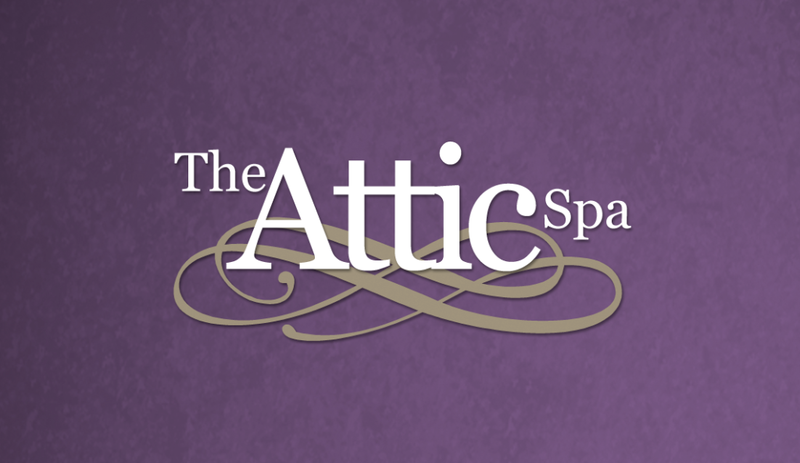 The Attic Medi-Spa is located in the stylish shopping area of Abbeygate, in the heart of Grimsby. The clinic is set in a beautiful tranquil and inviting environment, with full disabled access. The Attic Medi-Spa offers a wide range of non-surgical aesthetic treatments and skin rejuvenation. We pride ourselves on delivering consistent high standards of care and excellent aesthetic outcomes to achieve natural looking results, in a safe and hygienic surrounding. Fantastic service, gorgeous treatments. A real hidden gem, but definitely worth the visit. Thank you. 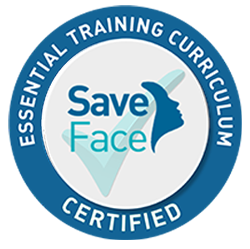 *Please note that only the practitioners that are listed below have been assessed and approved by Save Face. Please enter your name as you would like it to appear on the website, if you would like to make an anonymous posting please use initials or just your first name. 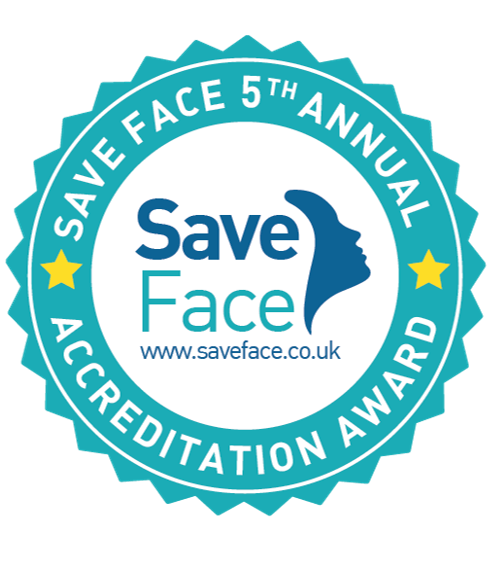 If you wish to raise a concern or make a complaint about a Save Face accredited practitioner or clinic then please click here to complete our complaints form. Our policy is not to publish negative reviews but to manage them constructively inline with our complaints policy. Absolutely fantastic loved all the treatments I had today. Impeccable service from start to finish and such a lovely relaxing environment. All the ladies are so friendly and I would highly recommend to everyone! Thank you to all the staff especially Mandy, I had my first facial treatment today. I was made to to feel at ease and comfortable and everything was explained to me so I knew at all times what was happening. Enjoyed a relaxing experience, my first time here and will definitely go back. Amanda explained everything to me in great detail, and eagerly answered all my questions. Being a fully qualified nurse, I also felt totally safe in her hands. She is a wonderful caring lady and was genuinely understanding with my problems and concerns. My results after treatment exceeded my expectations! Looking younger was not my aim, I just wanted to look my age – someone in their 50’s and not in their 80’s!! I will most certainly be returning to her for my yearly top ups, and I personally would recommend Amanda to anyone thinking about having juvederm fillers. THANK YOU AMANDA 🙂 🙂 Aug 2015. The Attic Spa’s fusion of clinical excellence and luxurious pampering is a winning combination. I have been very pleased with the treatments I have received. Amanda’s attention to the safety and well being of her patients is to be commended. Excellent level of care. Highest level of confidence in this well qualified practitioner.